Well its Football season time. I am pumped and ready to watch the games today. I love getting together and tailgating for football games. 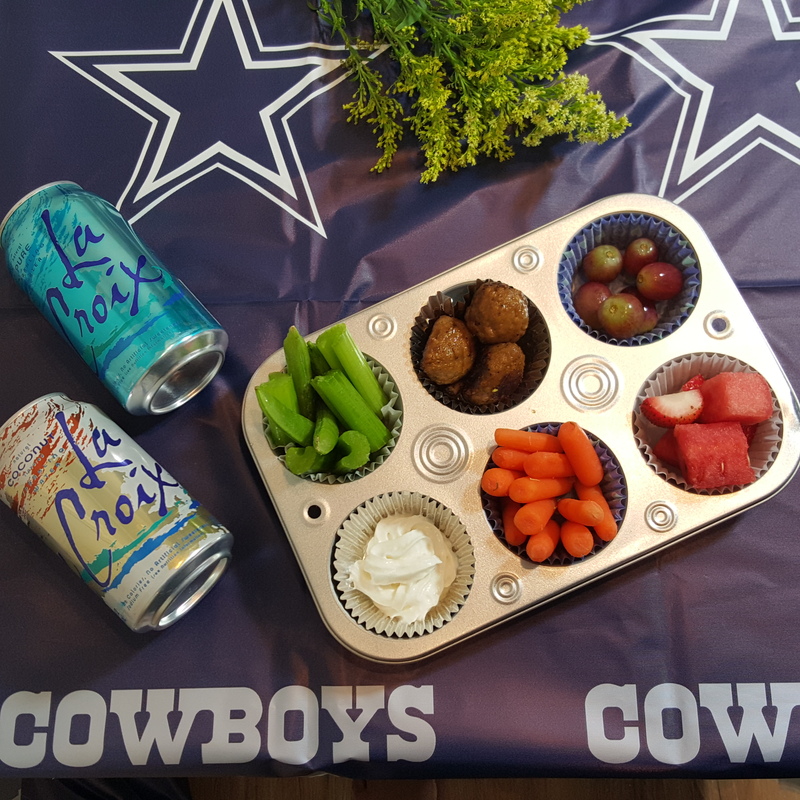 For cowboys games, I am in charge of the fruit, veggie, “vegetarian items” and drinks for the game. 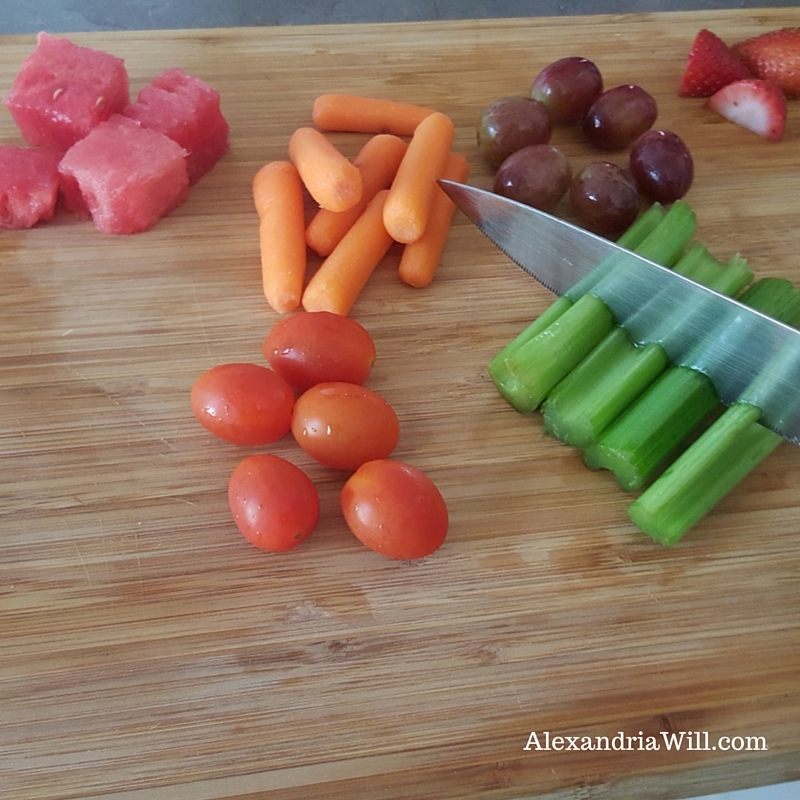 I decided to turn the boring veggie and fruit tray into a healthy yet sporty tray by using the cupcake pans. Take a look at my easy Tailgating recipe to put a spin on your boring fruit and veggie tray. First, I looked the Beyond Meat Meatballs per the directions. 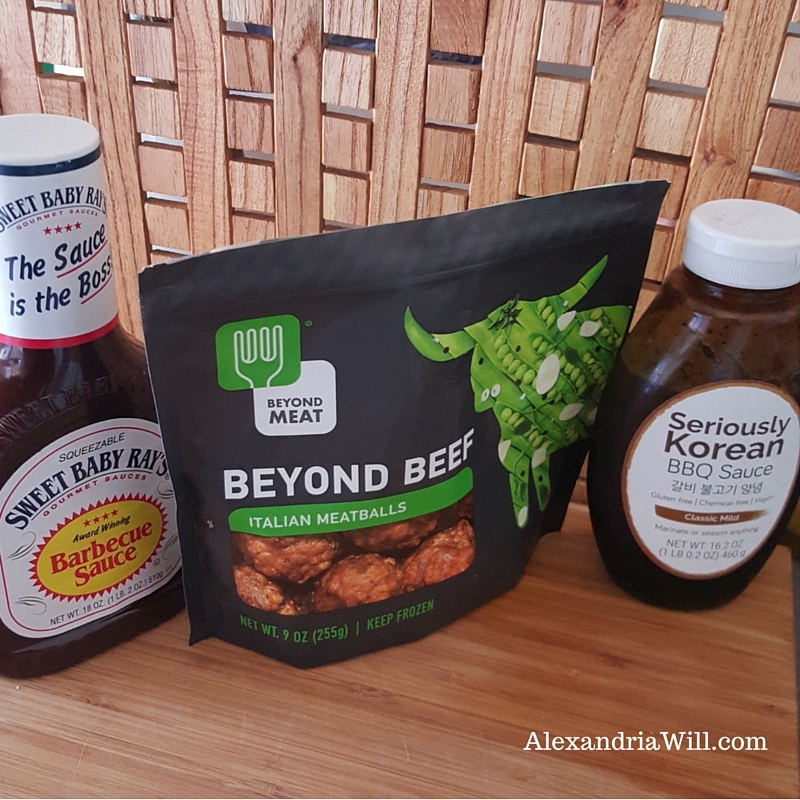 Once cooked, I put them in a bowl and submerge the meatballs in my selected bbq sauce. While the meatballs cool, I begin cutting the fruit and vegetables. 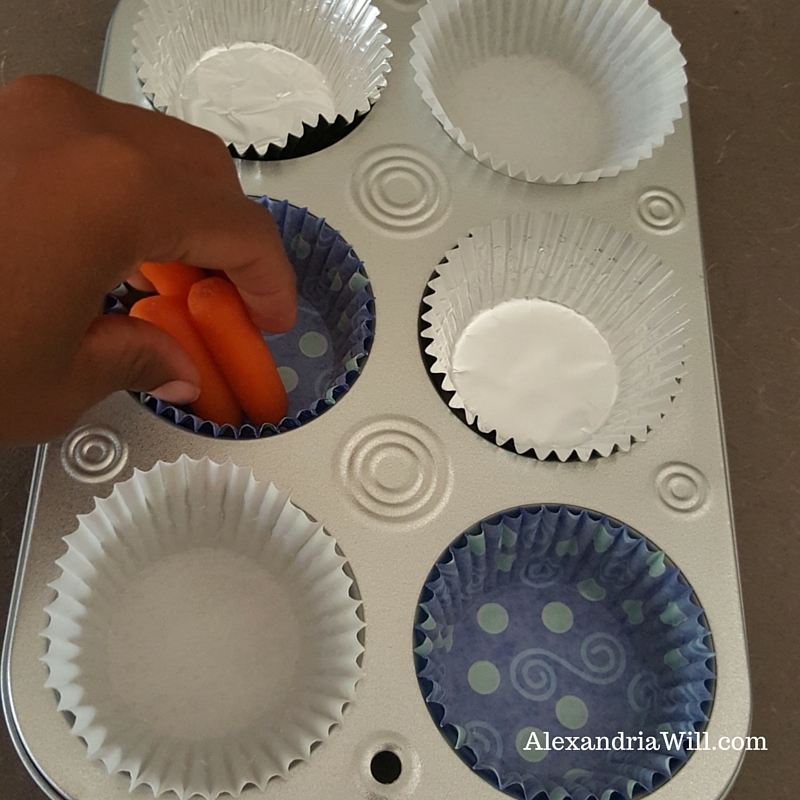 After cutting the food, I place the cupcake liners in the baking pan. I selected liners that are my team’s colors (blue, silver and white) to add a pop of color and festivity. I place the items within the liners and that’s it. Finished in a matter of minutes. While technically this isn’t your “traditional” fruit and veggie tray since I added the meatballs. 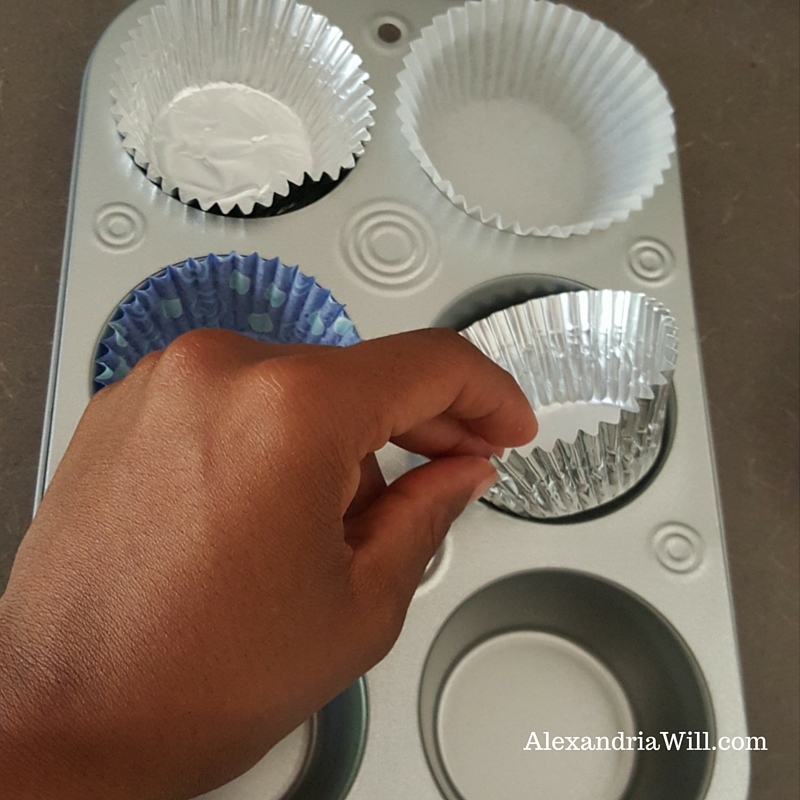 I loved the idea so much, I wanted to show you a variety of items that you could expand on with such as cubed cheese, dips (ranch, whip cream, hummus) or even mini cookies within each section of the cupcake baking pan. The possibilities are endless and the cleanup is a breeze. It’s the perfect for tailgating or for the kiddos. Give it a try and let me know how you like this idea.